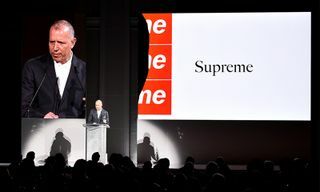 After Supreme founder James Jebbia confirmed the sale of a minority stake of Supreme to private equity giant the Carlyle Group (and was typically tight-lipped about it), possible further details of the deal have now been made public, however nothing has been confirmed as of yet. 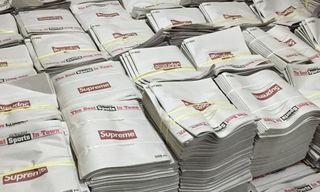 As Women’s Wear Daily reports, Supreme has allegedly sold a 50 percent stake in its business to the Carlyle Group for around $500 million. If true, this would put Supreme’s enterprise valuation at around $1.1 billion, $1 billion in equity and $100 million in debt. 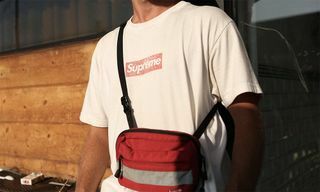 According to WWD’s sources, the deal was kept under wraps because Jebbia feared if the sum became public knowledge, it could hurt the street cred Supreme has meticulously cultivated since its establishment. The report goes on to claim that Supreme has projected earnings of $100 million. With the valuation being more than 10 times that, the big question is what Supreme will do with all that money. Supreme lives off of exclusivity and the fact that more people want their product than can actually have it. 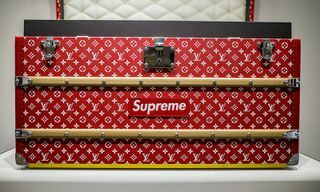 Although Supreme’s true profitability is unknown, WWD speculates that the projected earnings are a step up from the current revenue Supreme generates, meaning some of the investment will need to be used to expand the business, something that directly contradicts its current business model of scarcity. 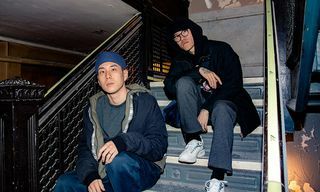 All signs point to expansion in Asia, where the brand already has six stores in Japan, but none in China, Korea and Hong Kong — all massive markets that could help Supreme reach the projected revenue. 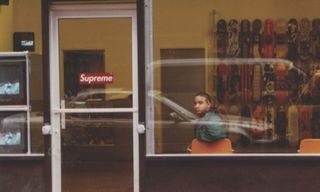 More stores generally mean more stock, which could make Supreme less limited and therefore, by definition, less cool. 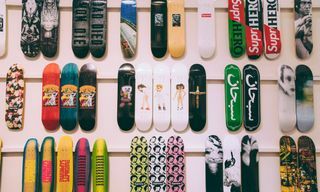 But industry insiders like Agenda tradeshow founder Aaron Levant, cite other examples like A Bathing Ape as a case study in how larger companies can help smaller labels grow, or in BAPE’s case, achieve a newfound relevance. After a notable decline, the brand came back into prominence after its acquisition by Hong Kong’s I.T. Group in 2011. “As long as the brand continues to create great moments, which they will be able to do with more capital, and follow the same business model and distribution strategy, they will be fine, ”said Levant to WWD. 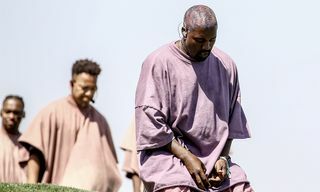 If you’ve been wondering where Kanye has been, so has ‘SNL’ and its ”Where’s Kanye?” sketch is hilarious.